【WCP2018】APFP activities in Kyoto: Cutting Edge Lecture (July 4) chaired by Professor Guanhua Du, APFP councilor. 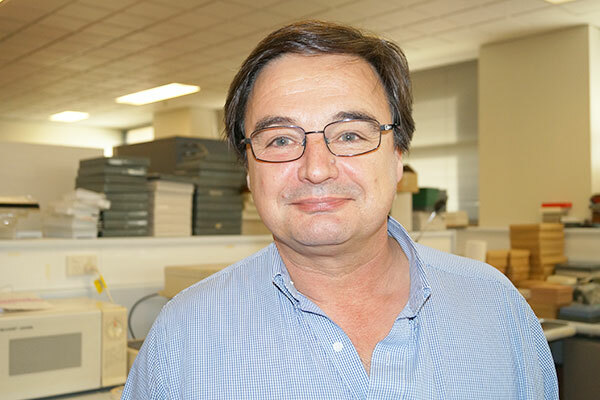 【WCP2018】APFP activities in Kyoto: Cutting Edge Lecture (July 5) by Professor Samuel H.H. Chan, former APFP president. 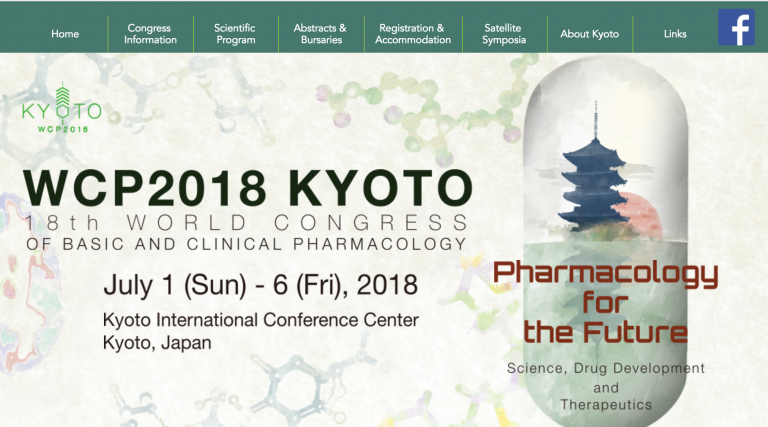 【WCP2018】APFP activities in Kyoto: Symposium (July 5) by Professor Alastair Stewart, APFP vice president. “APFP 2020 meeting in Taipei” was rescheduled to May 4-7, 2020. 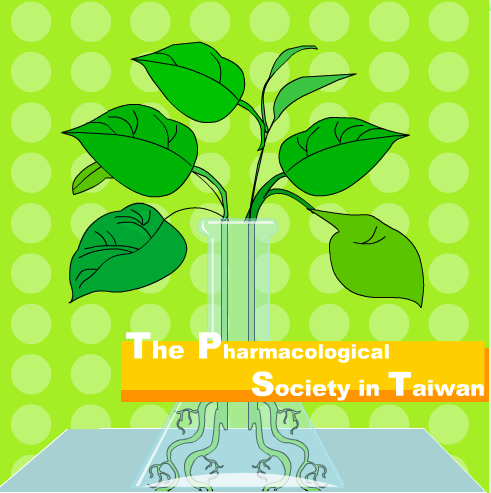 ©2017-2019 Asia Pacific Federation of Pharmacologists. All Rights Reserved. Powerd by Vitaly.